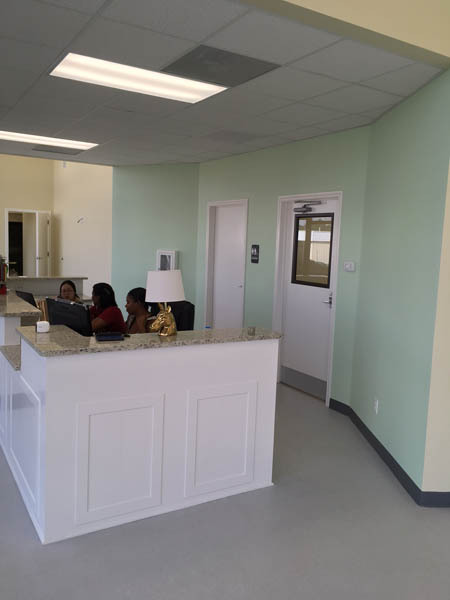 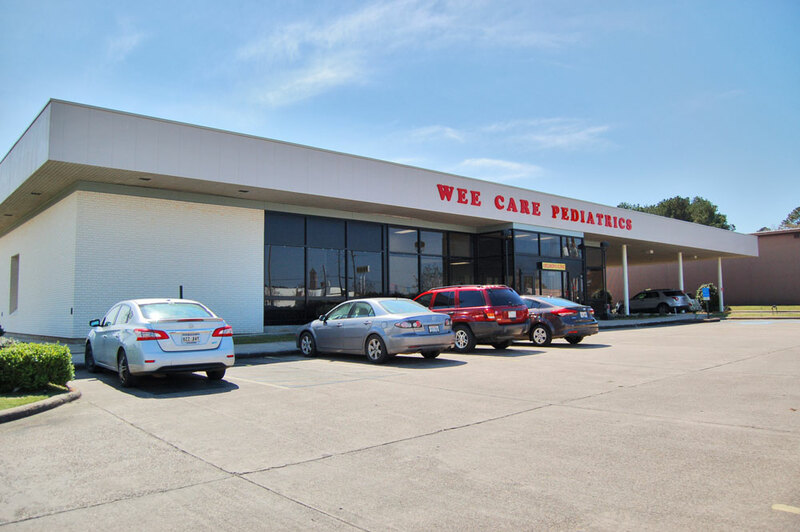 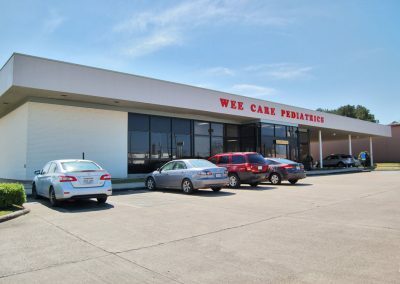 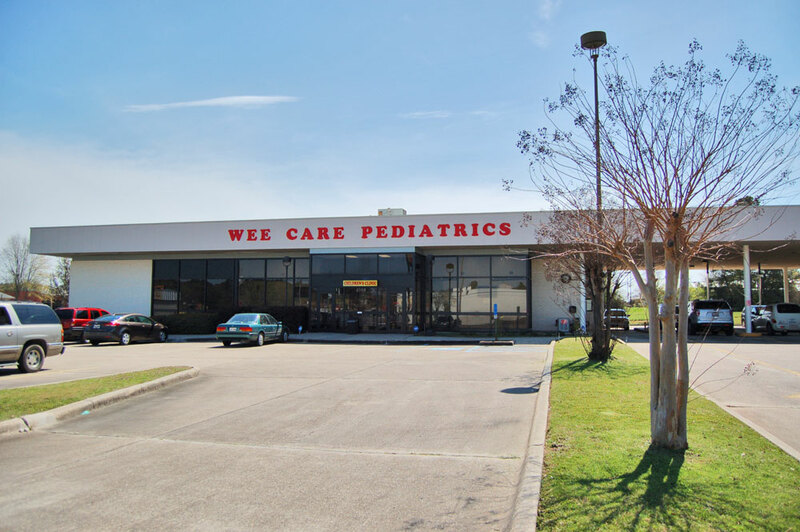 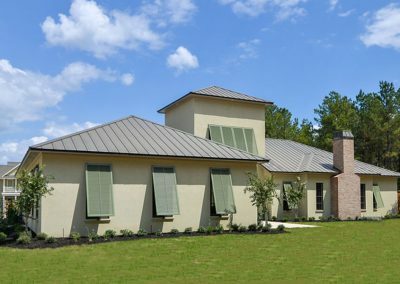 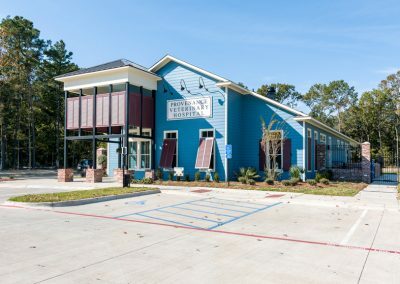 The owner of Wee Care had a vision to convert on old bank into a pediatric clinic, and that is just what we did. 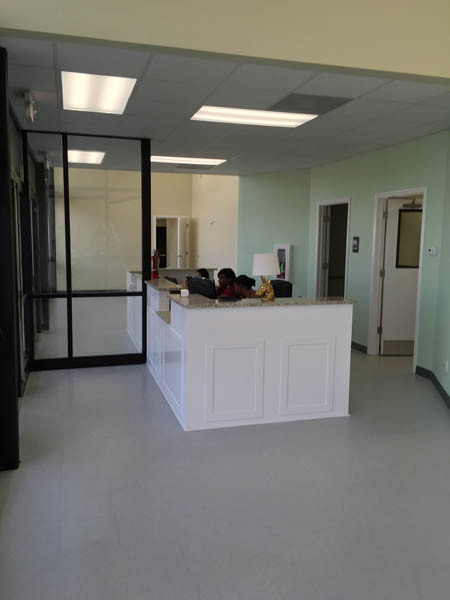 The vast open lobby and teller area was converted into 17 exam rooms and two waiting rooms. 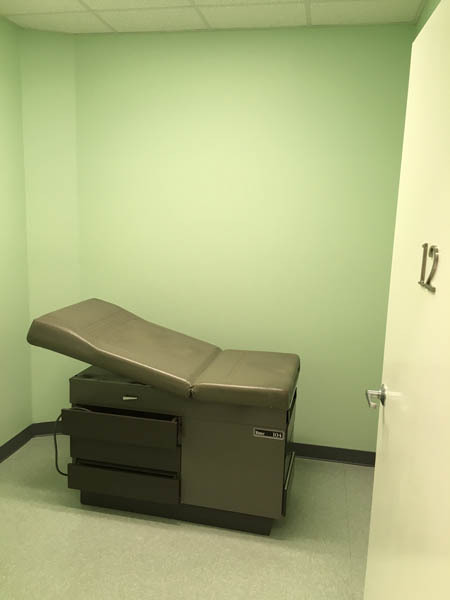 Several side offices were converted into closets, and the old safety deposit vault was turned into a vaccination storage room. 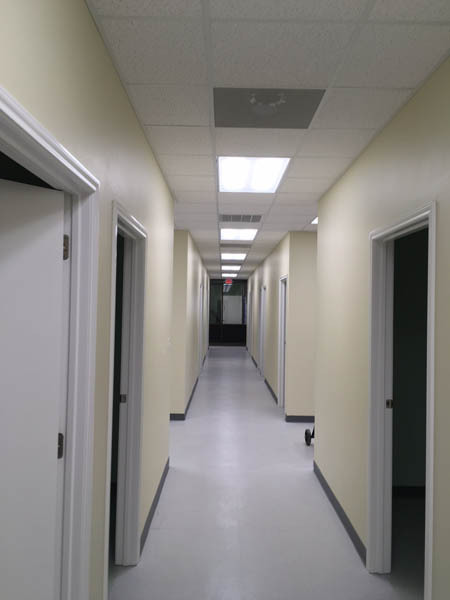 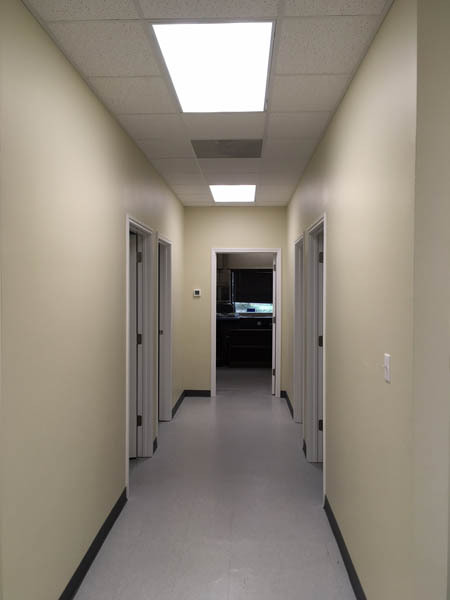 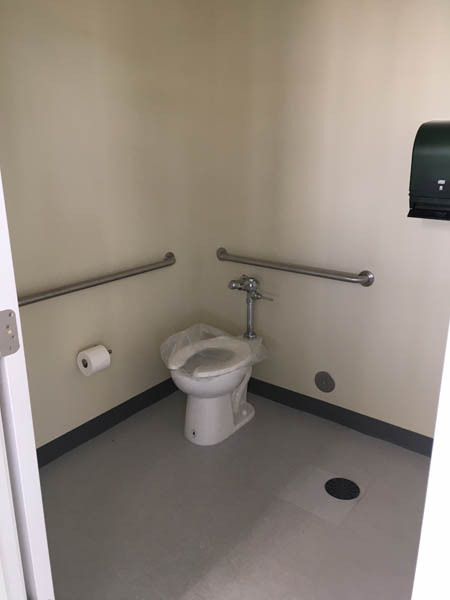 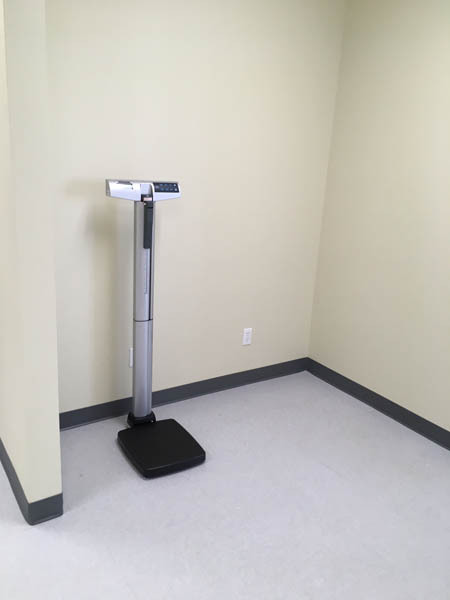 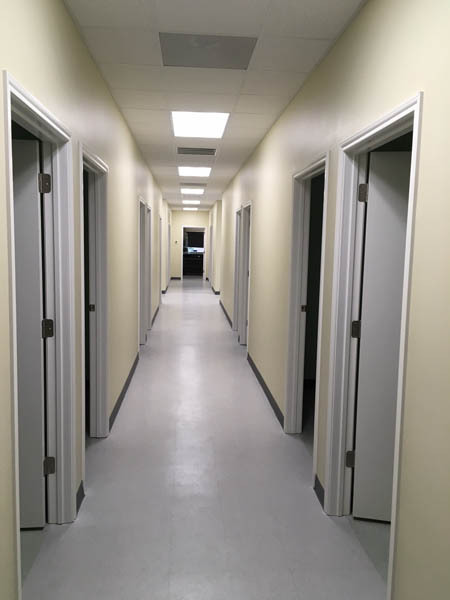 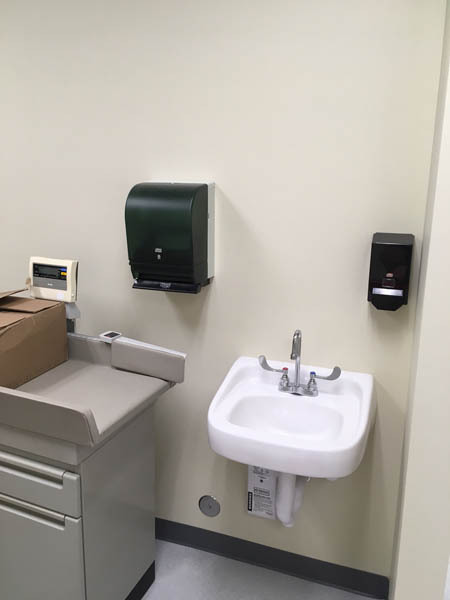 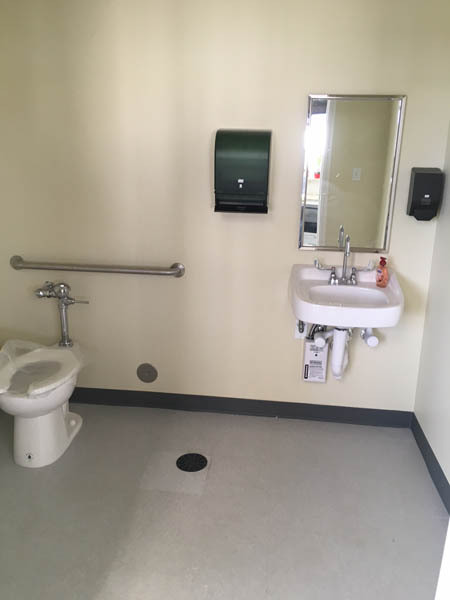 The owner also had us add a bathroom, reception area, and nurses station to finish the job out. 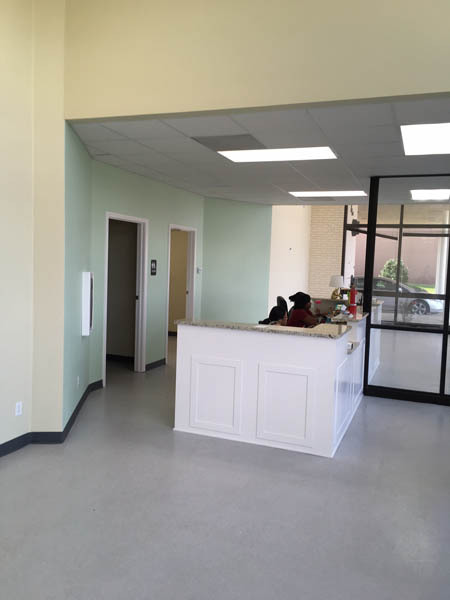 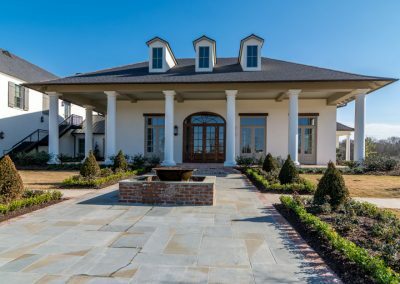 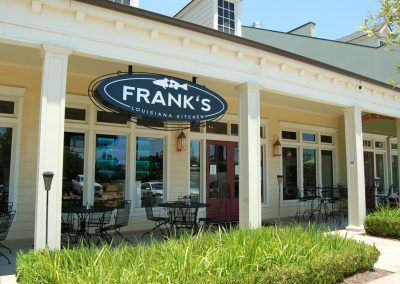 We were very proud to help make this owner’s dream a reality, and get her open for business in just 10 short weeks!